Address: Mezhdunarodnaya street, 12, Krasnogorsk, Moskovskaya oblast. 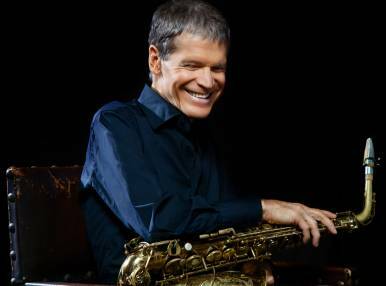 David Sanborn is a world-known musician who gives a unique, modern sounding to the saxophone imitated by performers of various music genres. David made his first appearance on the stage in 1975 with an allusive album Taking Off, which brought him both the love of fans and considerable earnings. Sanborn is particularly fond of improvisations and of ‘rich’ saxophone sounds. Visitors to the Vegas City Hall will hear them in October during the world jazz superstar’s unique Moscow concert.